The template system has made the work of most of us quite easy these days. Imagine the benefit of never having to create an item from scratch. Imagine how much time you will end up saving when you used email memo templates to create your email memos instead of creating the whole thing from scratch. you can also see Debit Memo Templates. 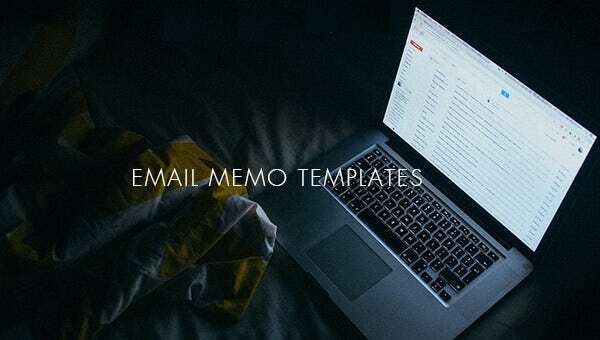 With many of these available free for download Memo Template, you can be sure that you will find a favorite that you can use all the time when you want to generate an email memo. people.southwestern.edu | Sending out a memo through email is the latest trend now, and you too can make the most of it now. 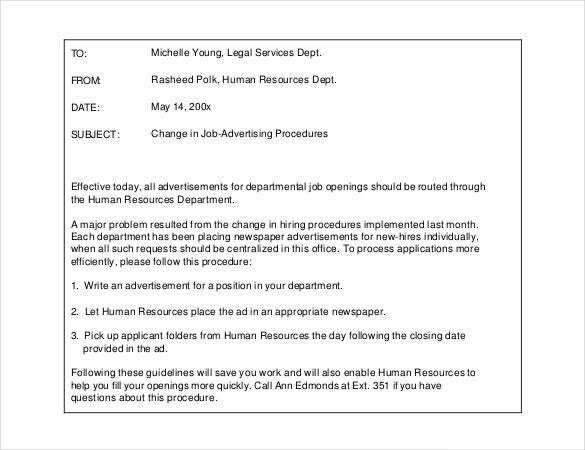 An email memo looks best when kept simpler and to the point, like this template. This memo template is the epitome of simplicity and elegance. 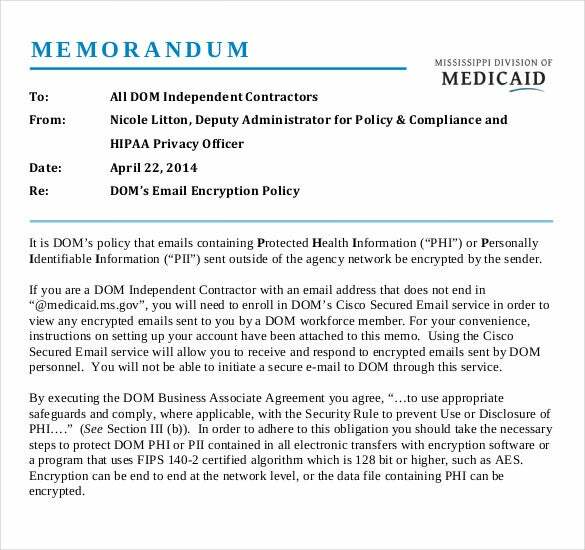 medicaid.ms.gov | In some companies, important policies and matters are discussed through encrypted emails. This is done to protect the privacy of the company. If you’re planning to introduce this, you must send out a prior notice through an email memo. To do that, you can download this template. 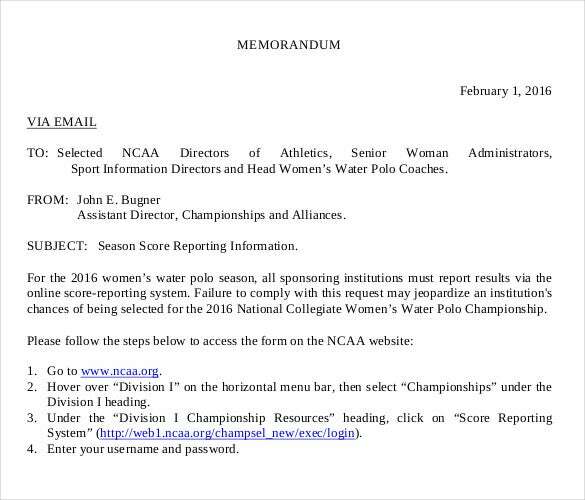 ncaa.org | In the field of sports, an athlete’s scores are often notified to those in charge via an email. If you’ve been given the responsibility for that, you could take the help of this template which already has the layout ready for you! wou.edu | The best part about this email memo template is that it is so well designers. Each salient feature of the memo is put under a separate subheading and numbered lists are used. That makes the template appear much neater, and all the more attractive. 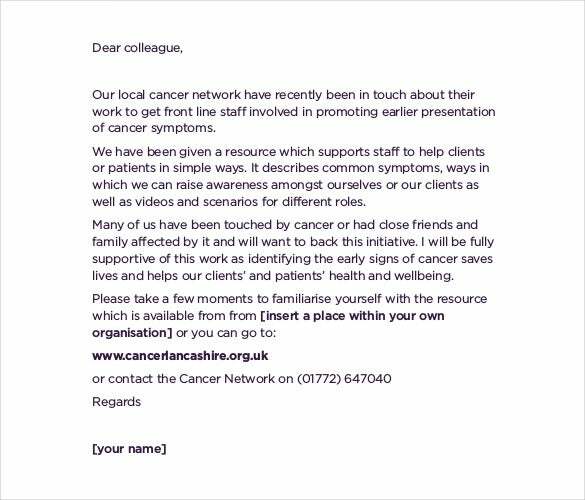 cancerawarenesstoolkit.com | Often, an email memo is sent out in bulk to all the members of the staff. 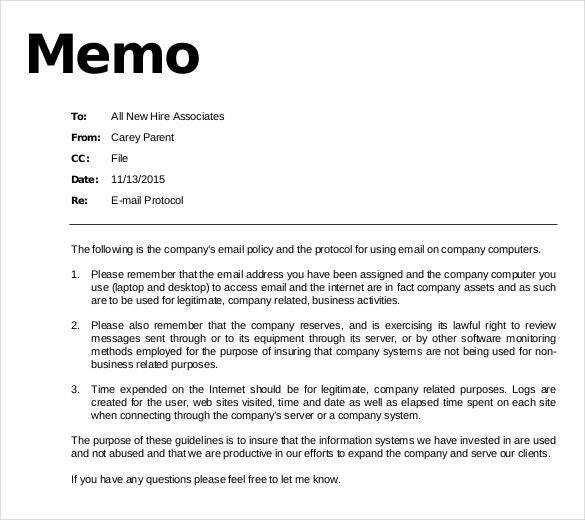 If you’re planning to send out such an email, you could do that by using this splendid sample of an email memo template. If you’re not aware of it already, you can find out about the format as well! 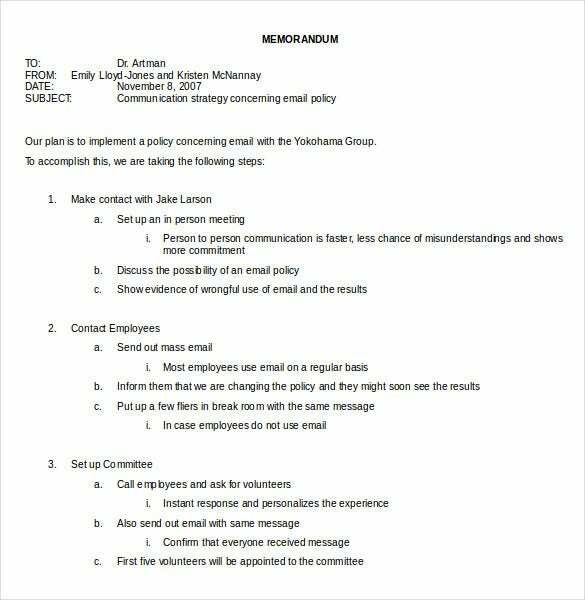 cleengineering.com | Are you planning to send out an important company policy via email? Well then, you will require a specialized memo template for that, since ordinary memo templates won’t do. In that case, you cannot afford to miss out on this spectacular memo template for email.